The cafe culture took over Singapore in recent years and while the hangout places for youngsters were fast food outlets some ten, twenty years back, cafes (hipster or not) are now the go-to places when we are looking for a place to chill. Many of us are dependent on coffee and find it impossible to go about our daily routine without grabbing a cup in the morning. 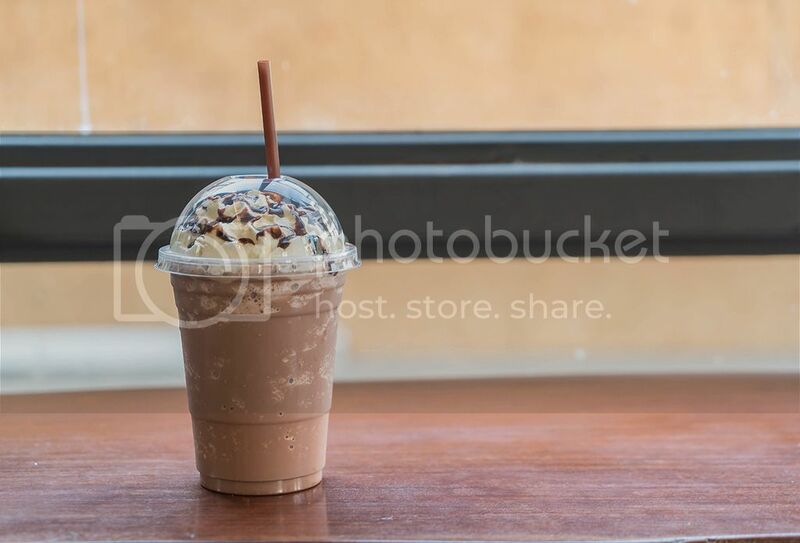 With cafes found at every corner of the street and coffee franchises sprouting up around our workplace, it is so convenient to grab a mid-day coffee after a long meeting when we are craving for a coffee break. However, it is a well-known fact that coffee can stain our teeth and cause them to look yellow. Without giving up coffee, is it still possible to keep our teeth pearly white? Let's take a look at some of the ways we can prevent coffee stains on our teeth. If the staining agents do not come in contact with your teeth, they won't be able to stain it. Drinking coffee from a straw is one good way to reduce contact between coffee and your teeth. While drinking from a straw may not be the best way to enjoy a hot cup of coffee, it is one of the best methods to maintain white teeth if you are a coffee lover. Instead of allowing the coffee residue to sit on your teeth and allowing the stains to set, rinse your mouth with water or mouthwash to get rid of any residual coffee before it has any chance to stain your teeth. Brushing your teeth will help to reduce staining but do note that coffee is an acidic beverage and you should only brush your teeth at least half an hour after you have consumed the beverage. Instead of allowing the coffee residue to sit on your teeth, brush your teeth after drinking coffee to reduce staining. Get a toothbrush and carry it around with you. If brushing your teeth is not possible, try to at least rinse your mouth with water or mouthwash to get rid of any residual coffee before it has any chance to stain your teeth. Who else to look for than your dentist to make sure that your pearly whites are in tip-top condition? 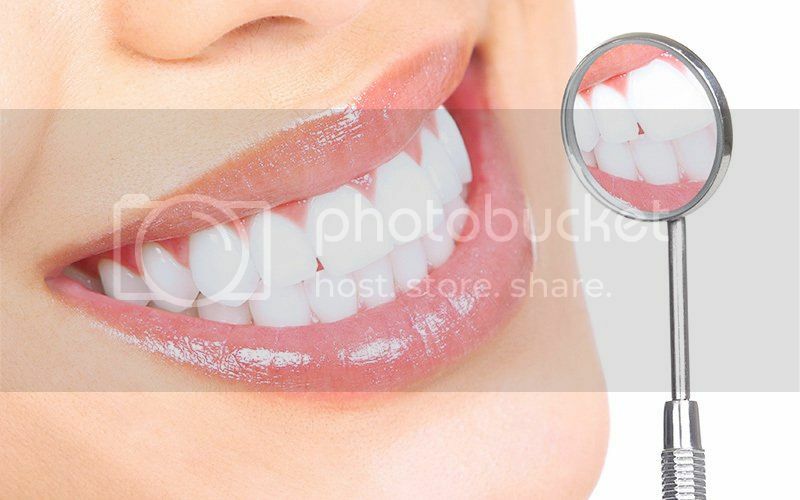 Visit your dentist regularly and get your teeth professionally cleaned. Even if it isn't for cosmetic reasons, it still pays to make sure that your teeth are strong and healthy. Use a good stain removing toothpaste to bid those ugly stains farewell. A good stain removing toothpaste can help to lift the stains that are attached to your teeth enamel. 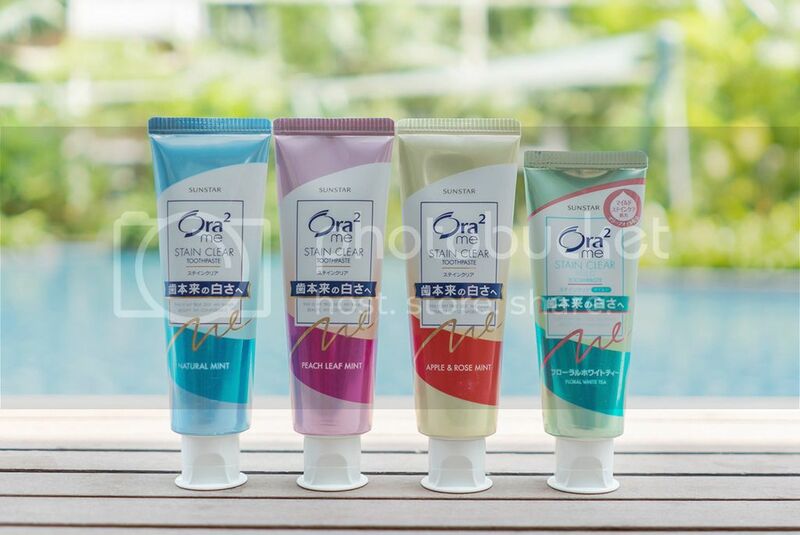 Try one of the best-selling stain removing toothpaste from Japan, Ora² me Stain Clear Toothpaste, if you are not sure where to start. Use Ora²me Stain Clear Toothpaste at least twice a day to get rid of stains from our teeth so that we can flash our bright and shiny teeth for that perfect smile when we are taking a selfie. On top of removing stains and protecting teeth from stain accumulation, it also helps to remove plaque, prevent tooth decay, and freshens breath. While traditional toothpaste is usually mint-flavoured, Ora²me Stain Clear Toothpaste comes in 4 exciting flavours - Natural Mint, Peach Leaf Mint, Apple and Rose Mint, and Floral White Tea.